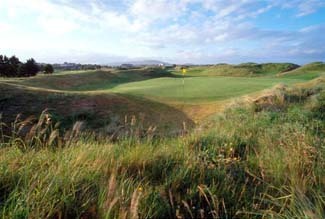 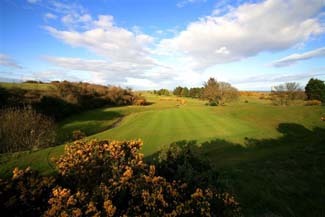 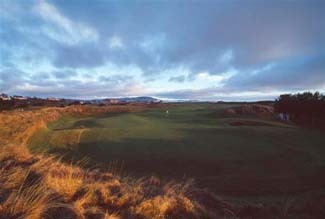 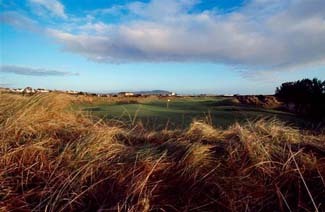 Arklow Golf Club was formed in 1927 and is an 18 hole par 69 Links is a traditional designed course and offers all levels of golfer the opportunity to test their skills to the fullest. 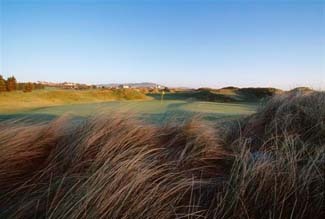 Sand warrens, bunkers and large links greens ensure that visitors get a feel of traditional links play whilst still enjoying the natural beauty of this picturesque course. 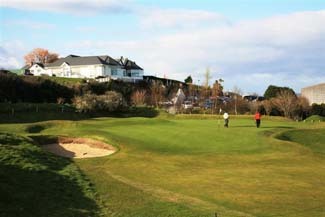 The Club has an excellent bar and restaurant facilities and welcomes a large number of visitors and societies every year.